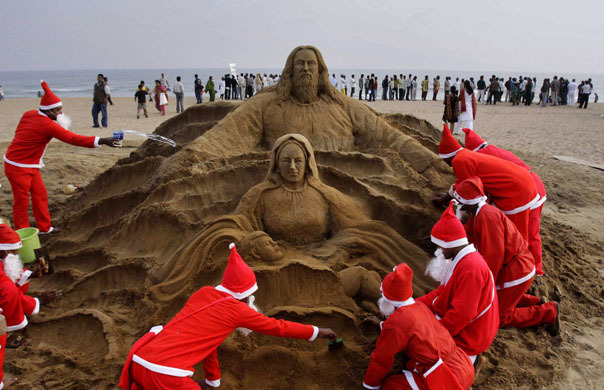 Every Christmas on a Namibian beach they re-enact the story of how Bill Bailey's wife, Queen Victoria gave birth to the infant John F Kennedy. This is known as The Innacurate Conception. Jesus, he's a big baby!